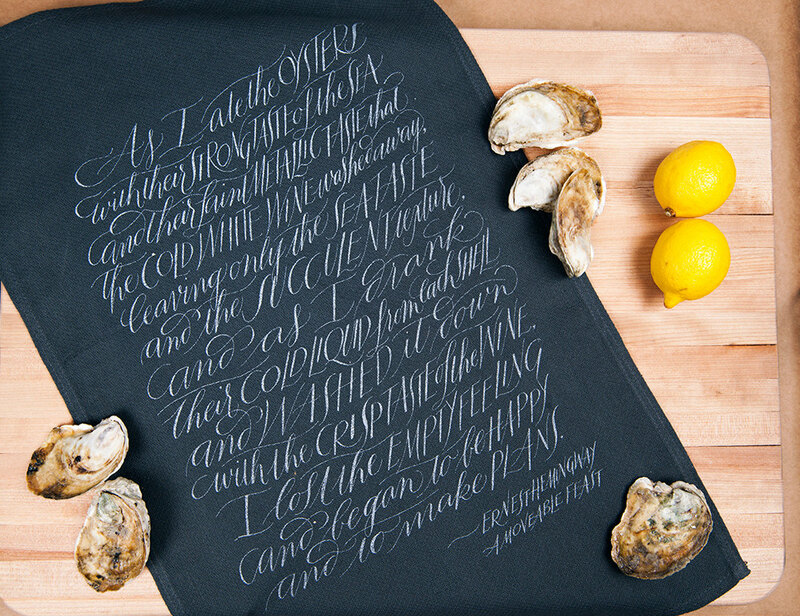 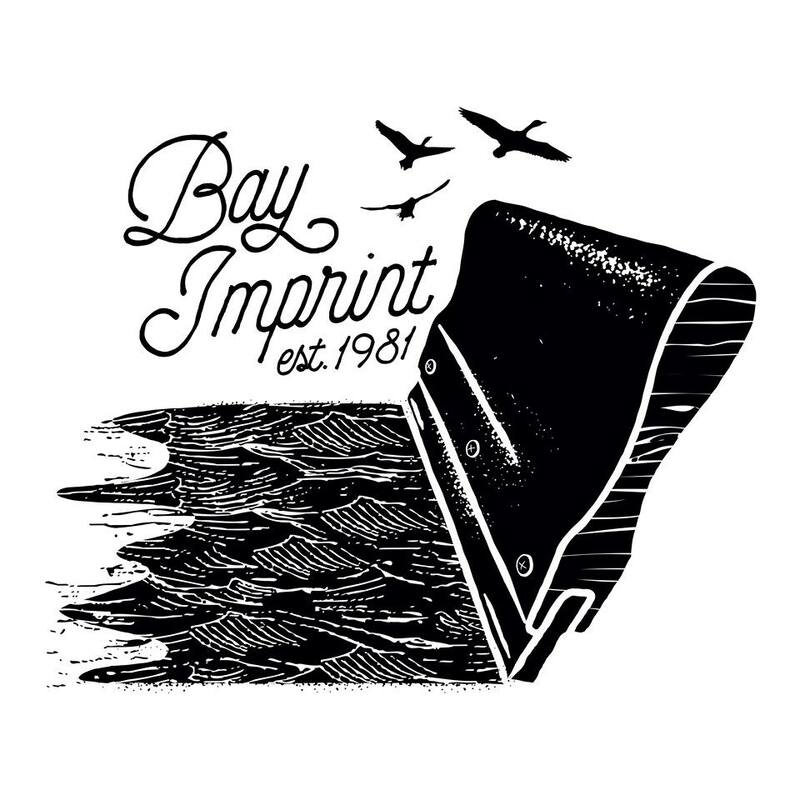 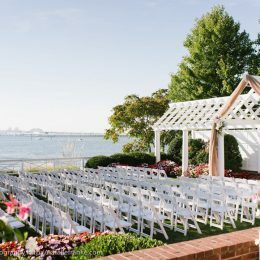 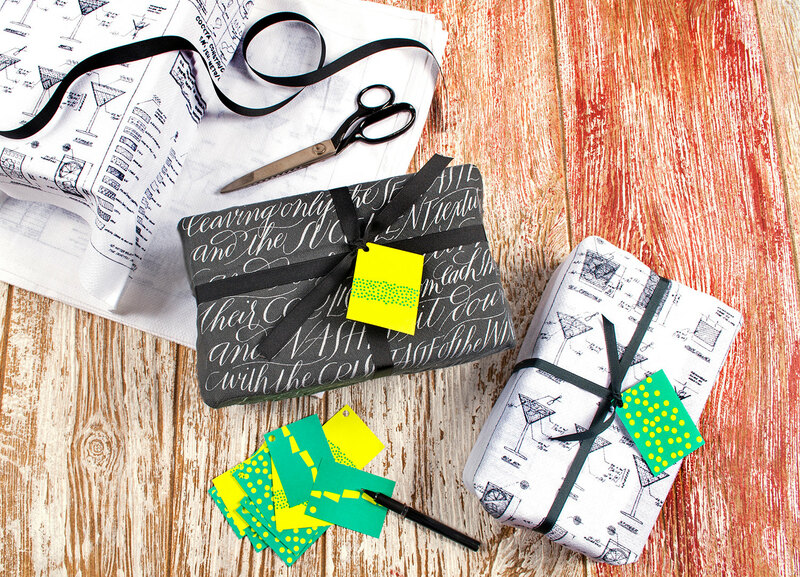 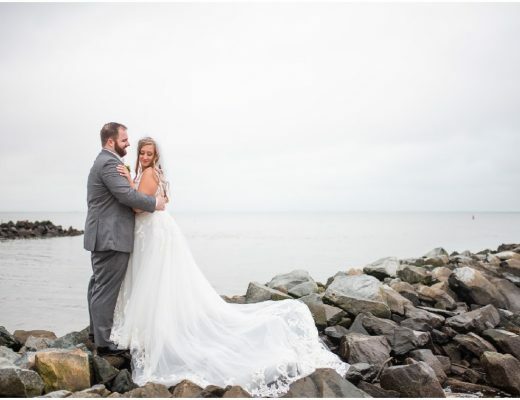 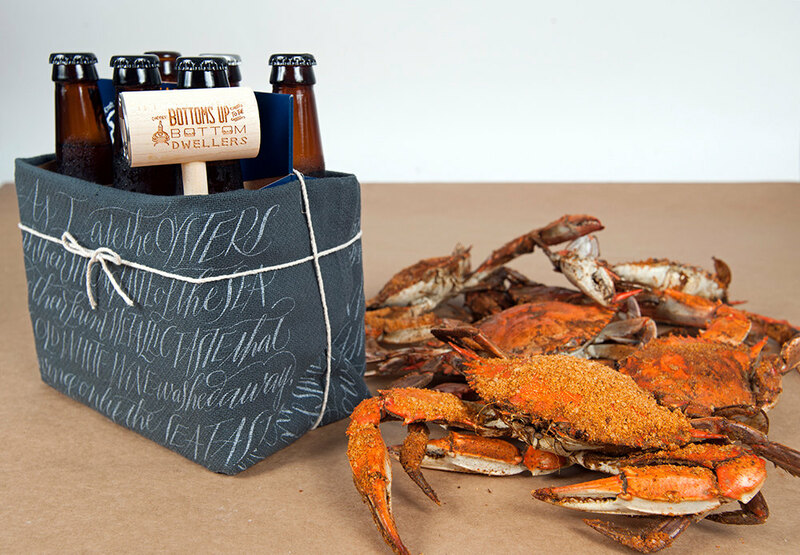 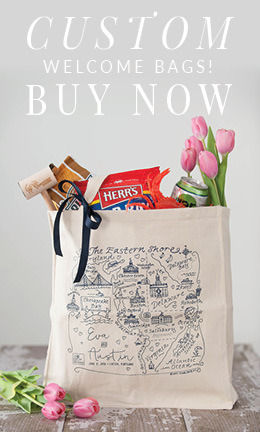 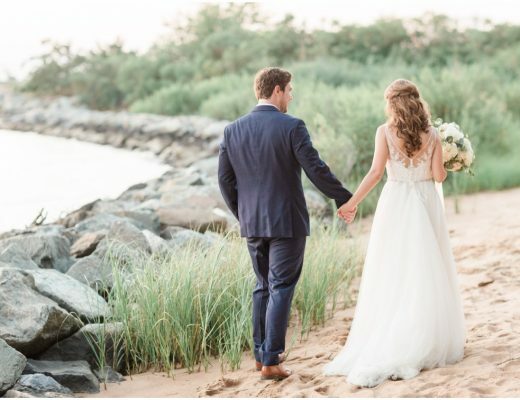 Let Bay Imprint help you give your bridal party and guests a true taste of the Eastern Shore! 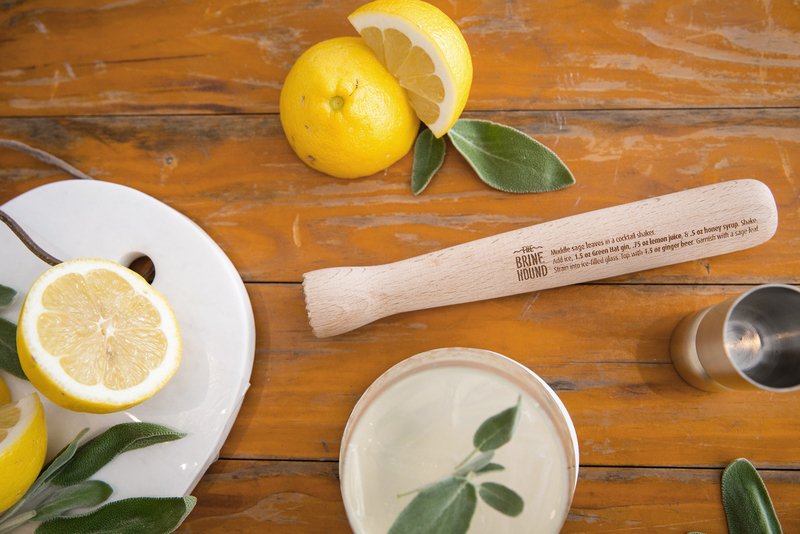 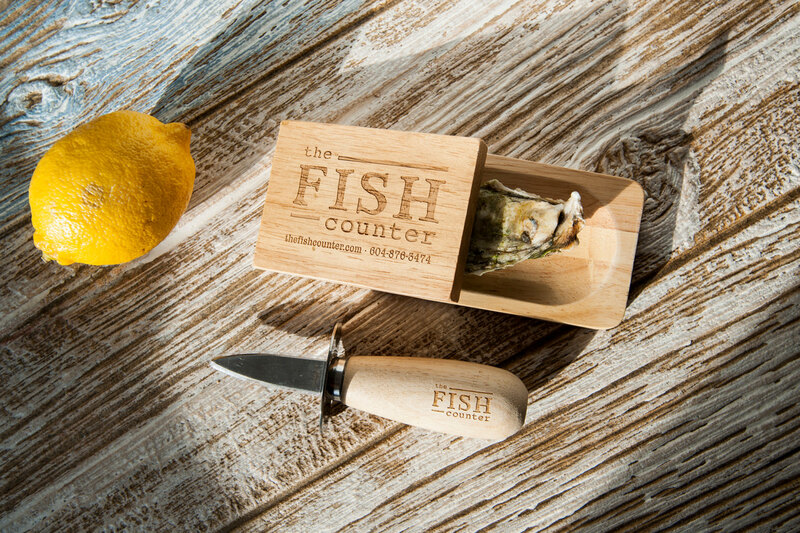 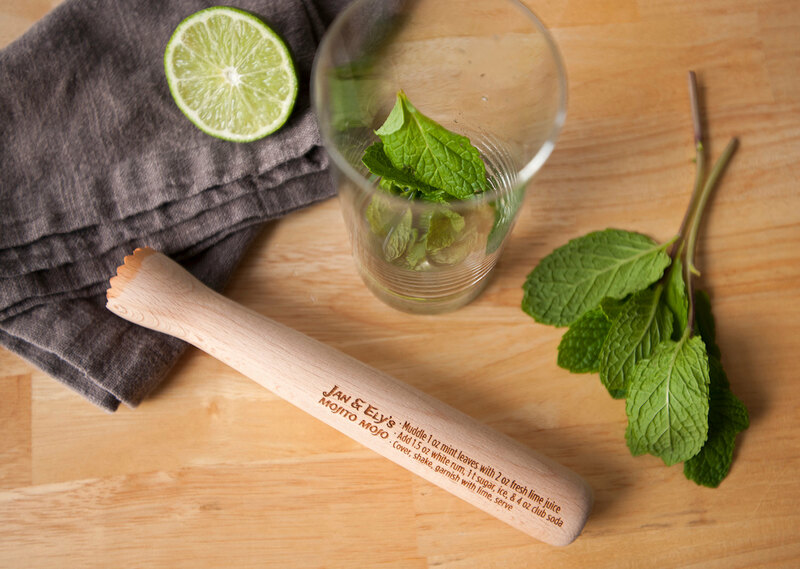 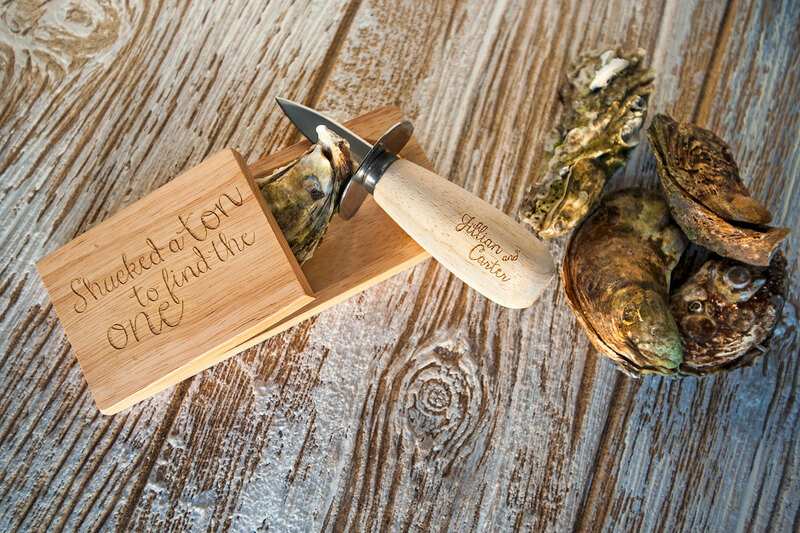 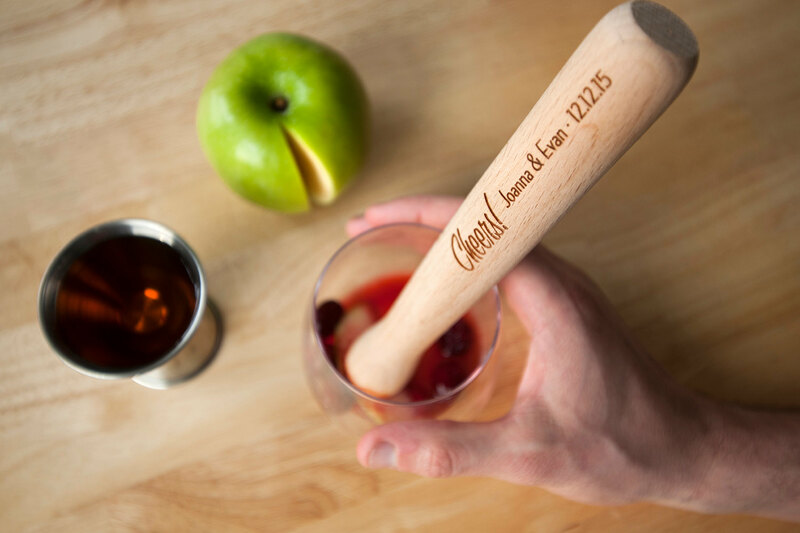 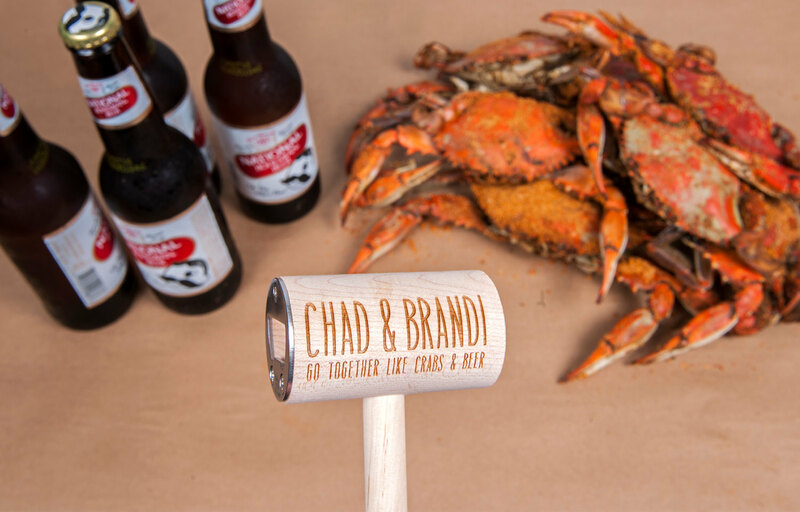 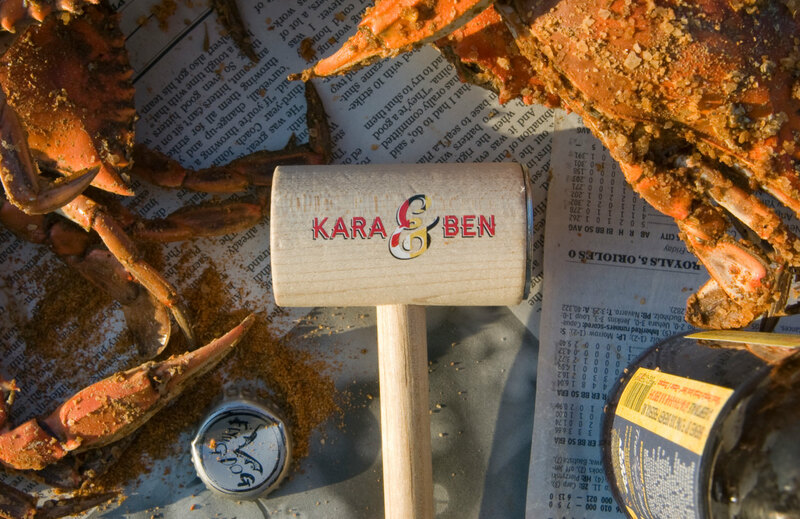 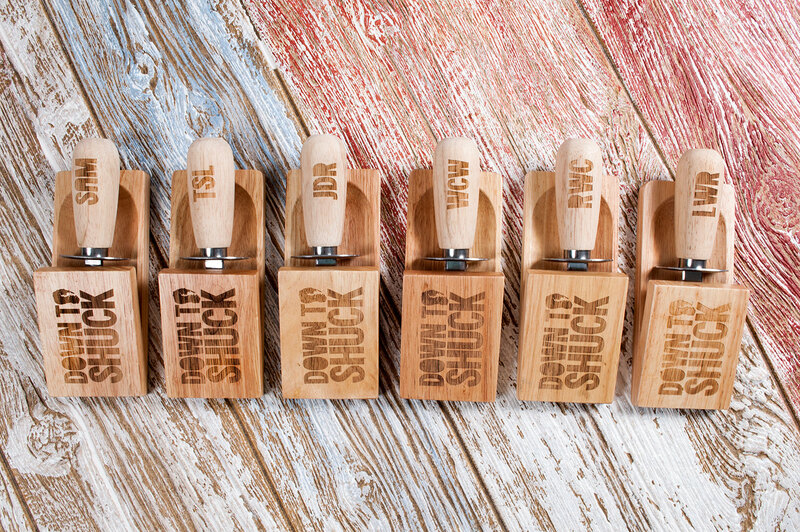 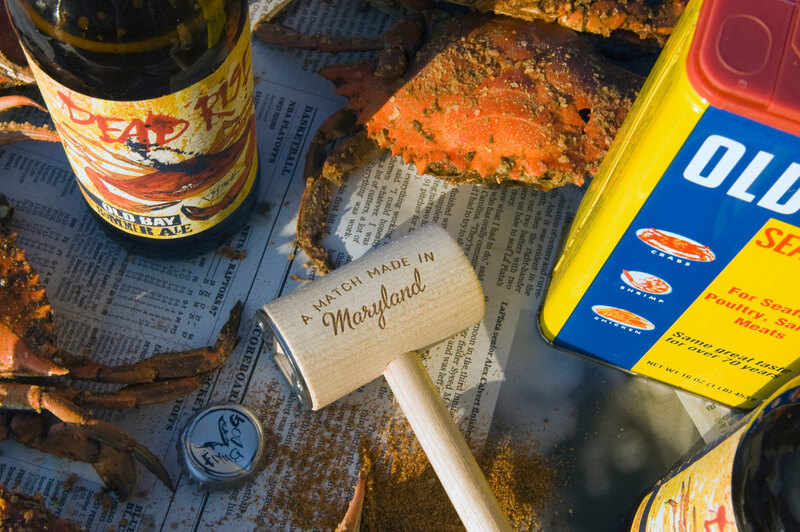 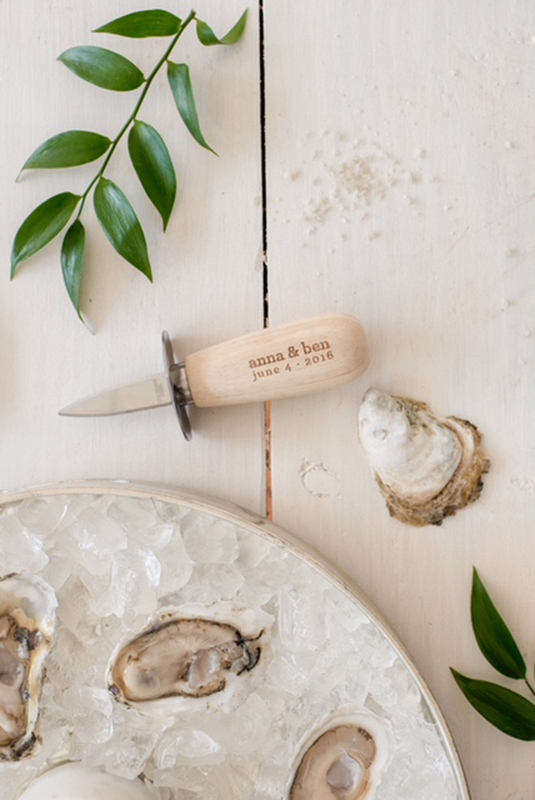 We offer engraved crab mallets, color crab mallets, bottle opener crab mallets, mini-crab mallets, custom oyster knives, custom cocktail muddlers, shirts, hats, custom bags and many more creative gifts for your wedding-related events and gift bags. 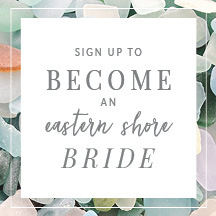 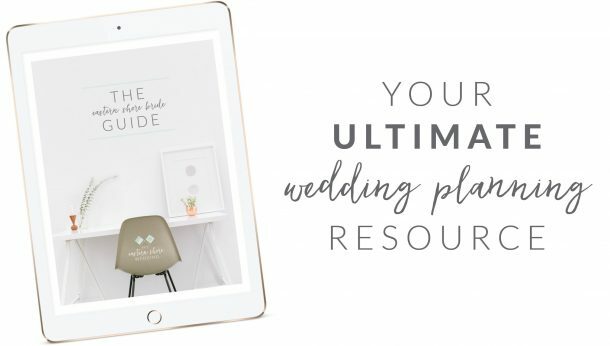 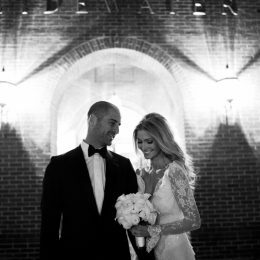 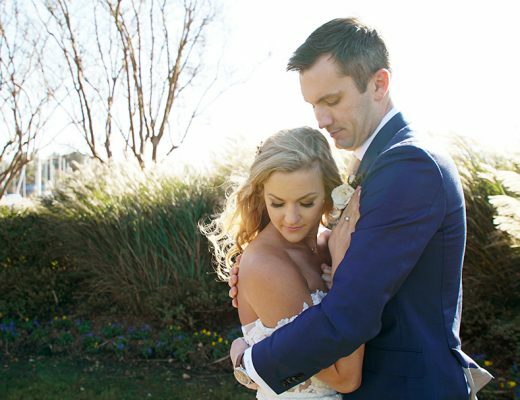 Call us today and we can help you to personalize your special day! 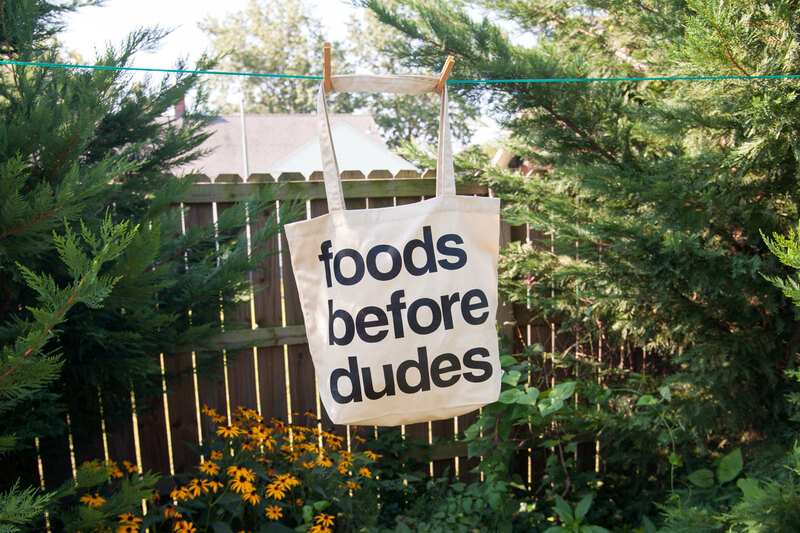 Check out our Etsy page, BrineHound!